Heaton House Farm Weddings Rock!! Andy and Keelie celebrated their wedding in style at this awesome wedding venue, in fact it was the first wedding that I’ve ever done at Heaton House Farm. It didn’t disappoint, and definitely a venue that i would recommend to host your wedding celebration.. 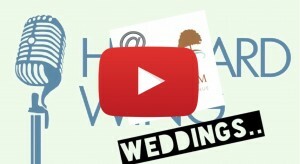 Here is a little video i made of the wedding shenanigans..